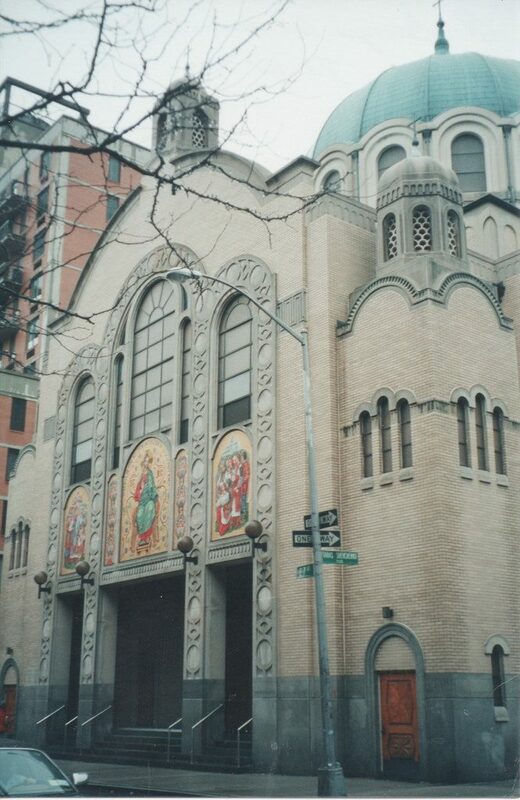 New York’s Ukrainian community was built through several distinct waves of immigration dating back to the second half of the nineteenth century, and expanded greatly after WWII with refugees from Displaced Persons camps. Since the dissolution of the Soviet Union in 1991 and the independence of Ukraine in the same year, a large number of multi-generational Ukrainians immigrated to the city, settling primarily in Brooklyn and Queens. Large numbers of Ukrainian Jews also immigrated to the US at the same time, many settling in the Brighton Beach area of Brooklyn. A significant community of Muslim Tatars from Crimea is centered at a mosque/social center on New Utrecht Ave. in Boro Park, Brooklyn. 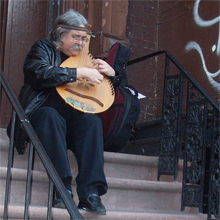 The Ukrainian Wave Community Cultural Initiative, led by cultural specialists Julian Kytasty (Artistic Director of the New York Bandura Ensemble) and Andriy Milavsky (leader of the Cheres ensemble), was established with the goal of building a common “cultural space” serving community members from the different waves of immigration. Ukrainian Wave CCI programs included a regular series of concerts the Ukrainian Museum in partnership with the New York Bandura Ensemble; the popular Vechornytsi (Carpathian village dance) series at restaurants in Manhattan’s East Village and Brooklyn, featuring live music with leading dance instructors such as Tamara Chernyakhovska; a Sharing Traditions program at the St. George Academy in the East Village where young students took lessons in a variety of traditional Ukrainian repertoire and instruments, including sopilka (end-blown flute), clarinet, accordion and violin. The Ukrainian Women’s Voices program featured a workshop series culminating with a concert that has allowed participants to perform alongside renowned traditional singers such as Mariana Sadowska and Nadia Tarnawsky. The Ukrainian Wave CCI lives on through Ukrainian Village Voices, a singing group which both performs throughout the city and statewide, and hosts monthly workshops in Ukrainian song. 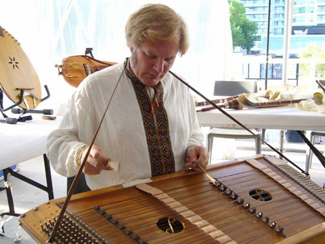 There are no upcoming events for Ukrainian Wave Community Cultural Initiative. 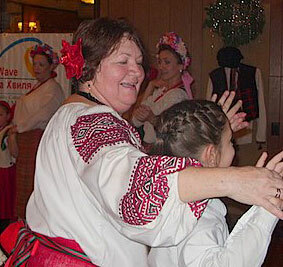 There are no past events for Ukrainian Wave Community Cultural Initiative.